Ever After High Nina Thumbell doll review. 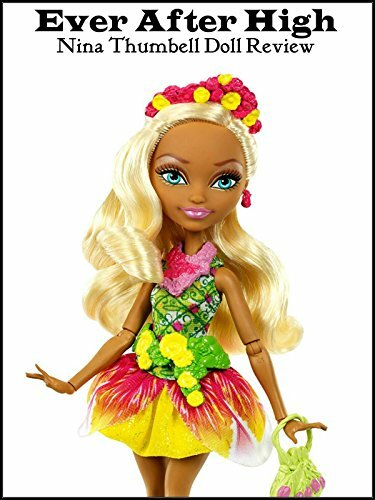 Nina is one the three new signature dolls along with Meeshell Mermaid and Jillian Beanstalk. Nina is also the daughter of Thumbelina and from the classic fairy tale by Hans Christian Anderson.